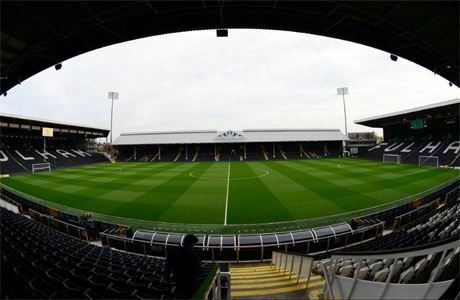 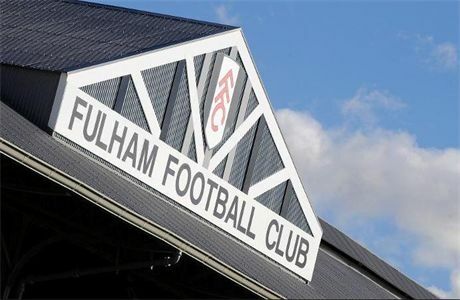 Since 2014, Delaware North has managed the hospitality and food service at Craven Cottage, home to Fulham FC. 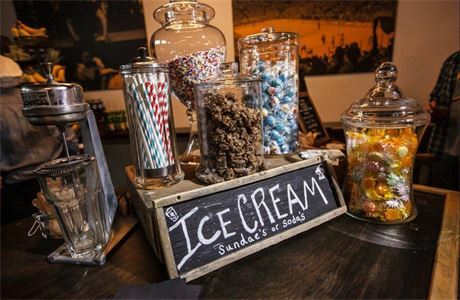 We manage everything from popular football fayre ‘pie & a pint’ to some of London’s most sought after corporate hospitality. 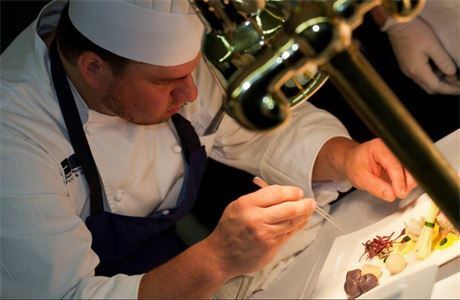 As with all our venues, we are committed to ‘creating special experiences, one guest at a time®’.